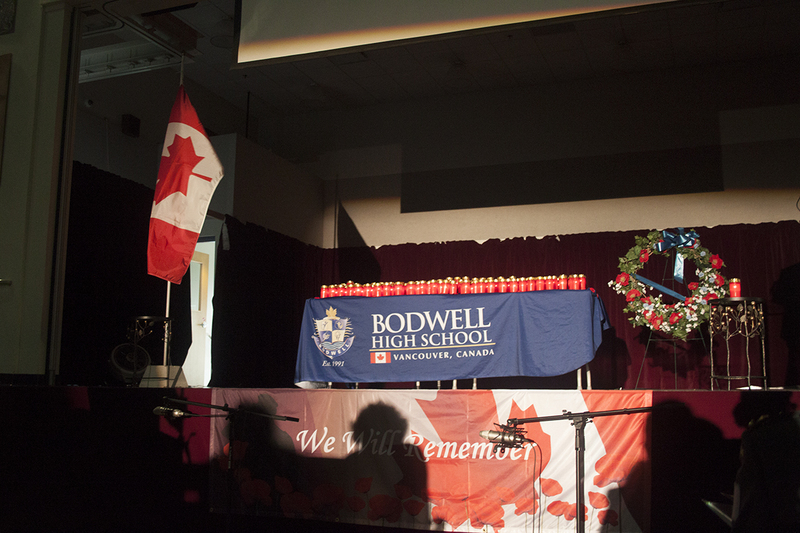 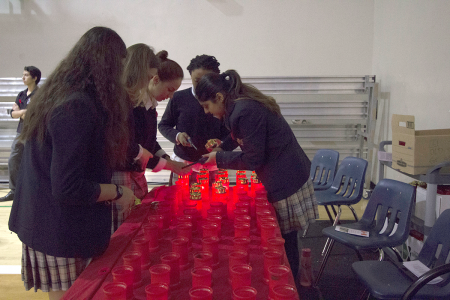 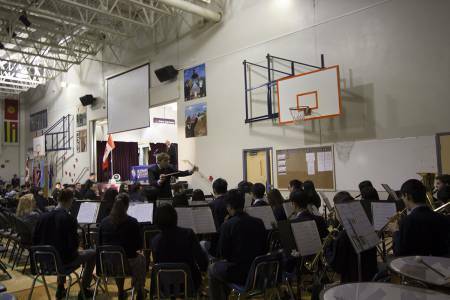 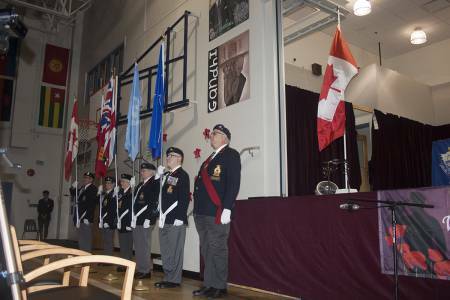 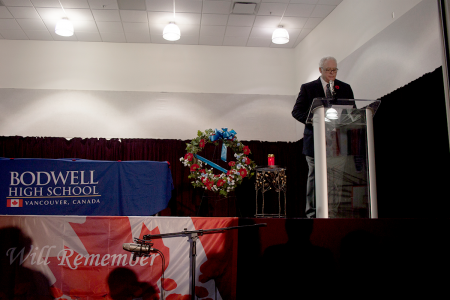 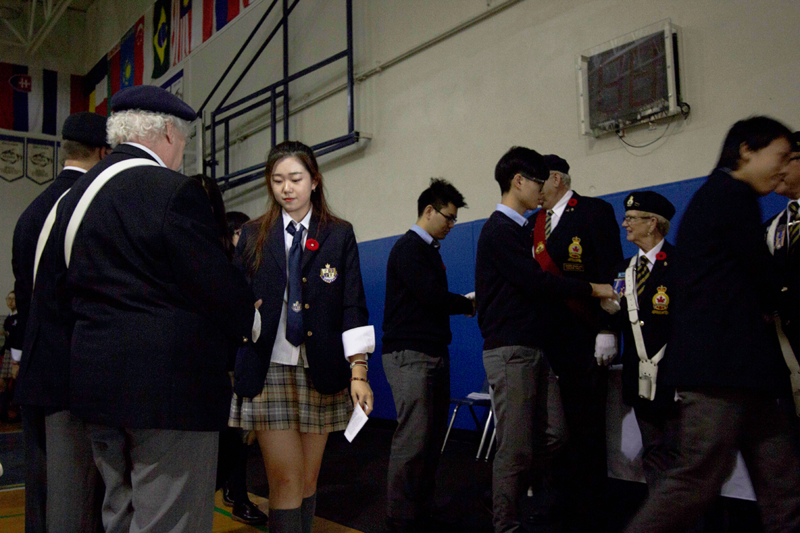 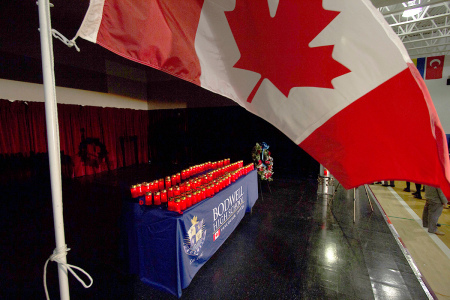 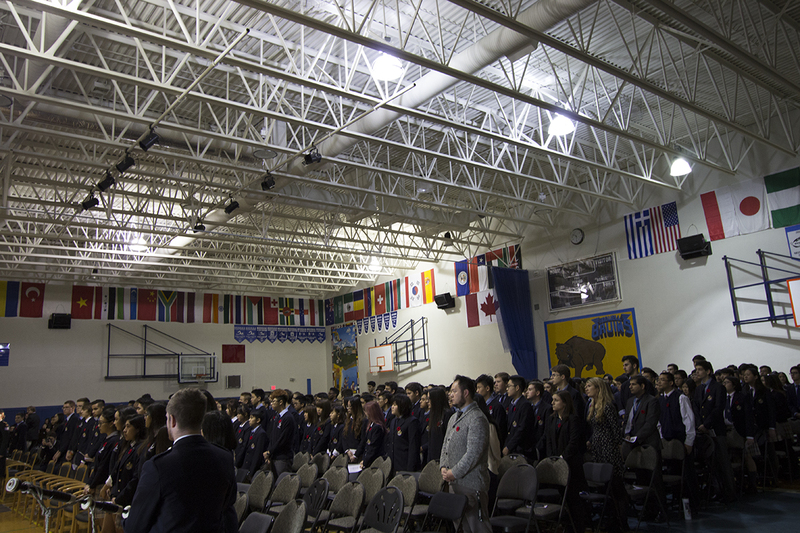 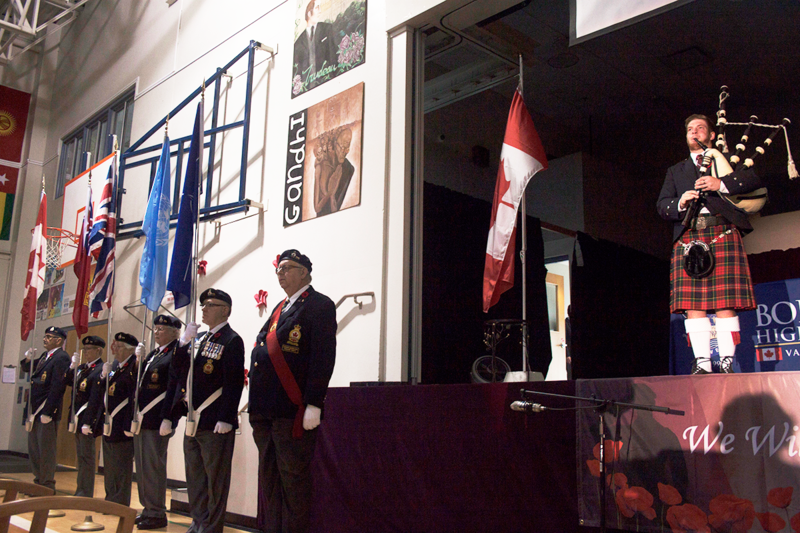 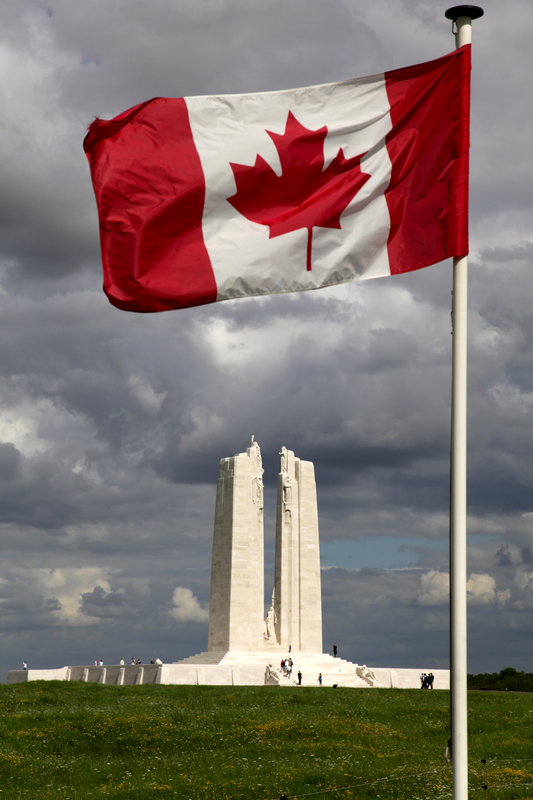 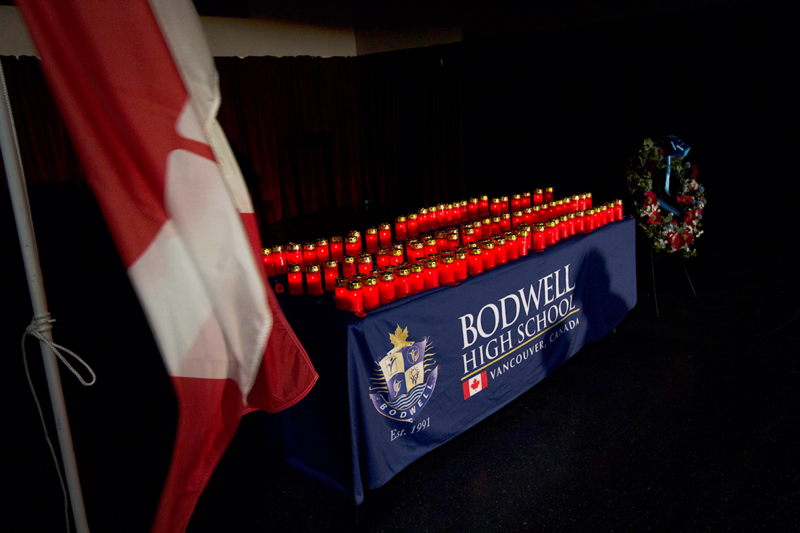 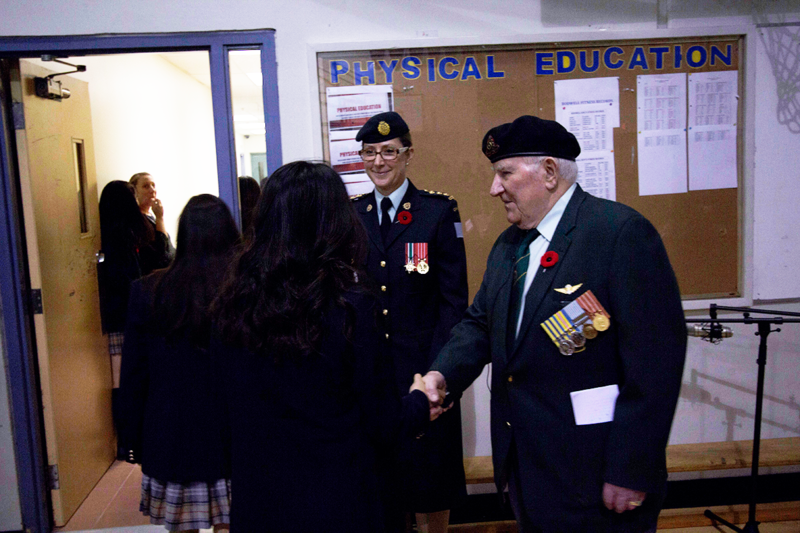 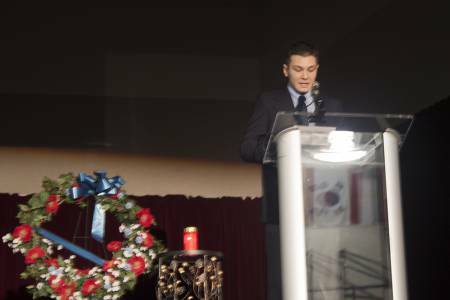 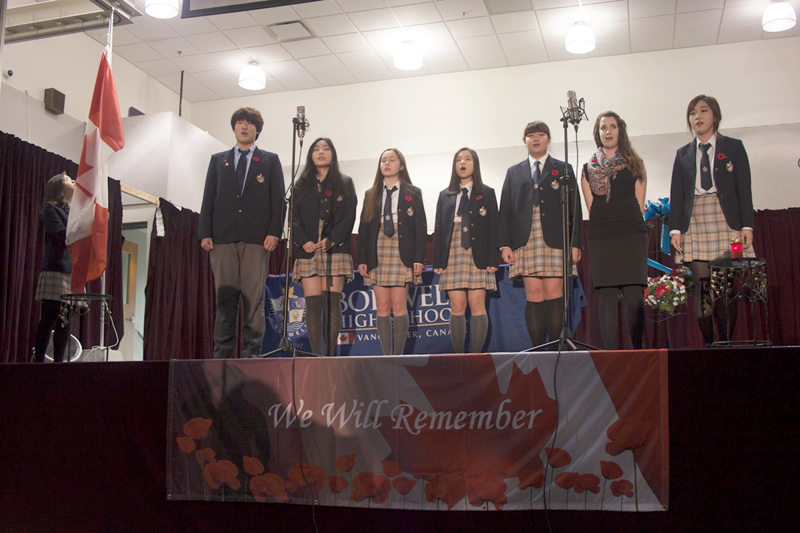 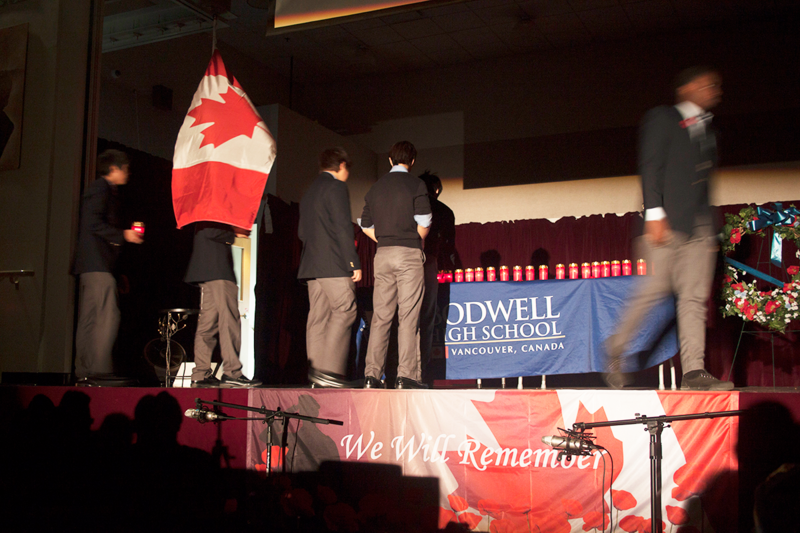 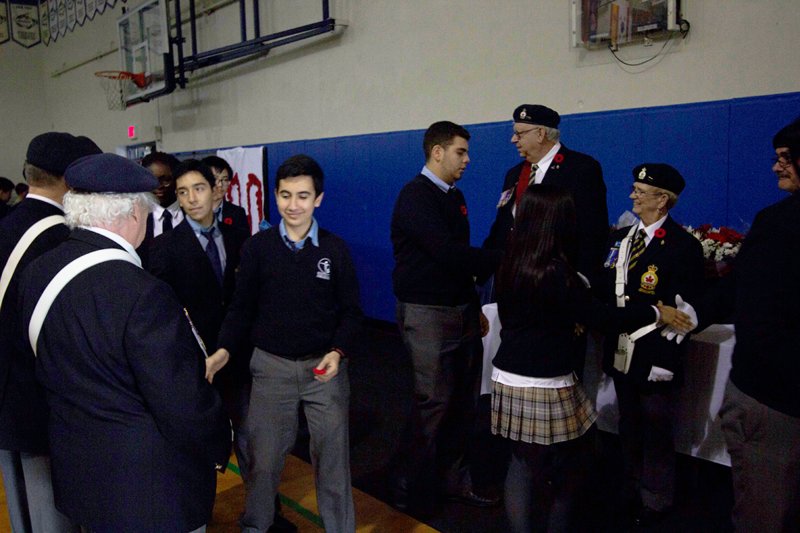 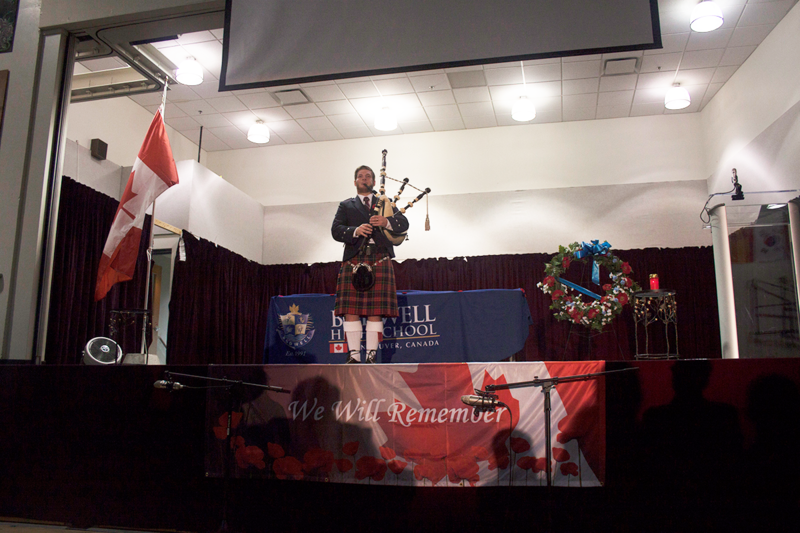 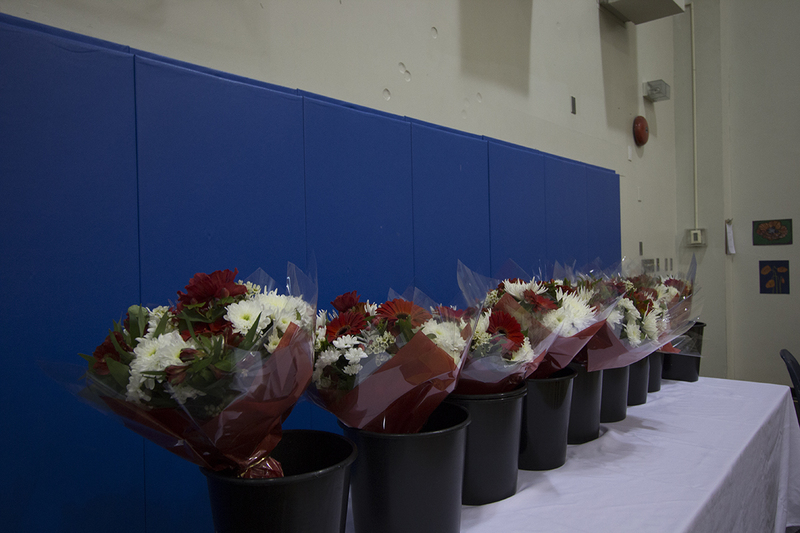 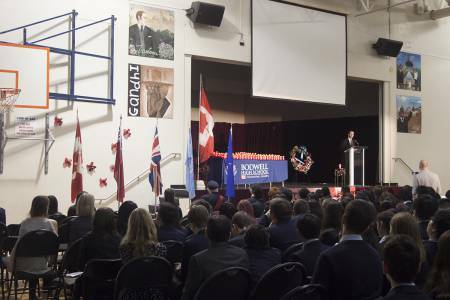 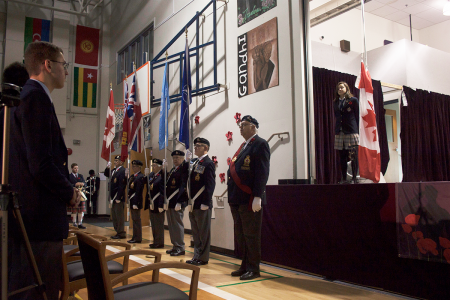 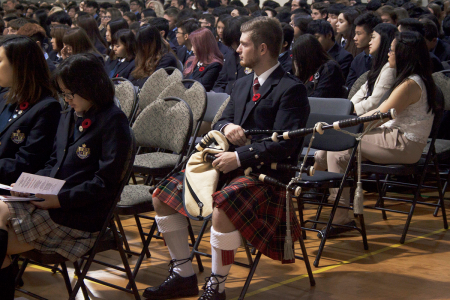 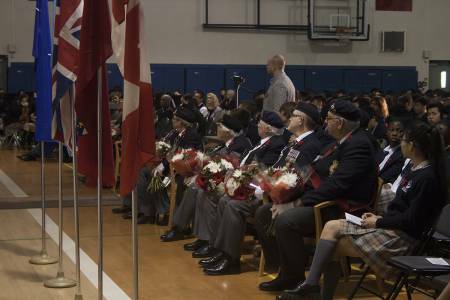 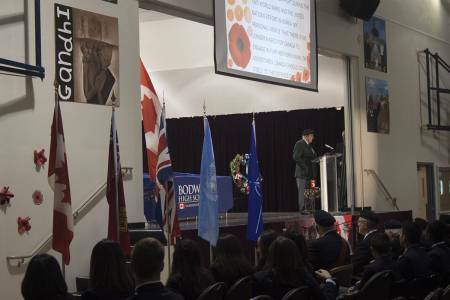 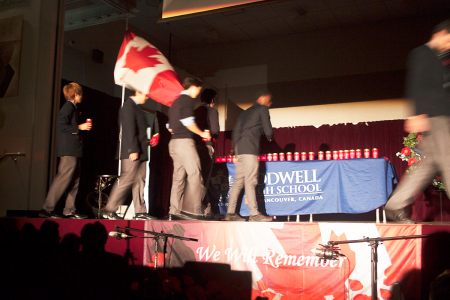 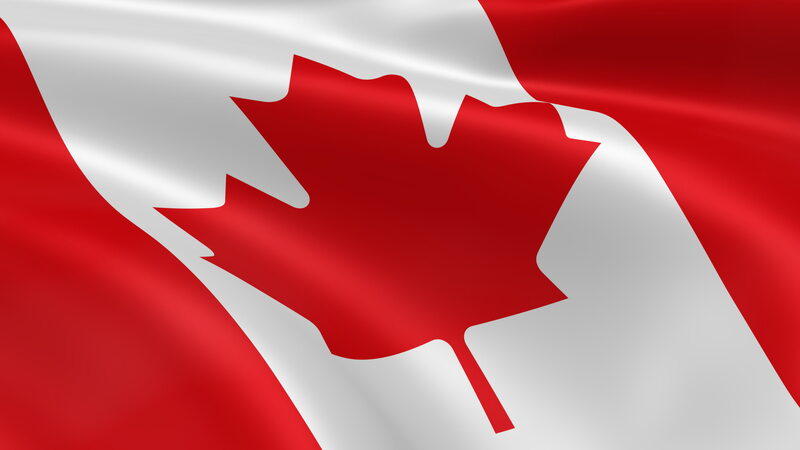 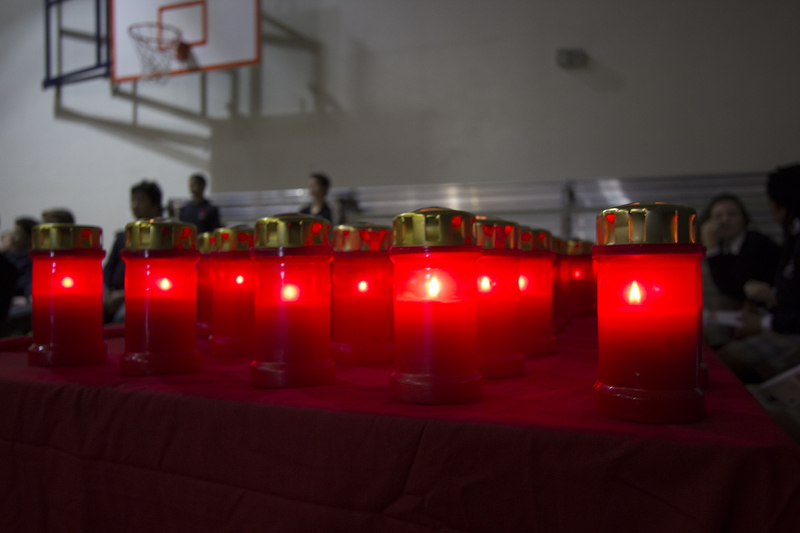 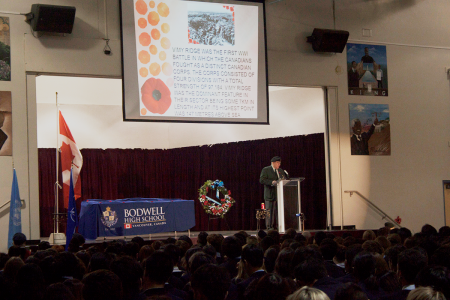 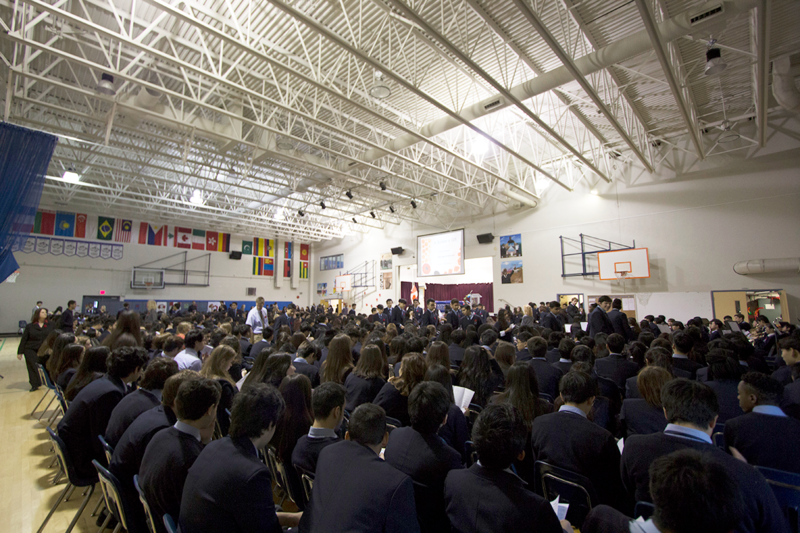 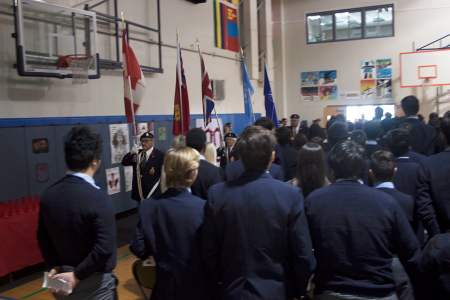 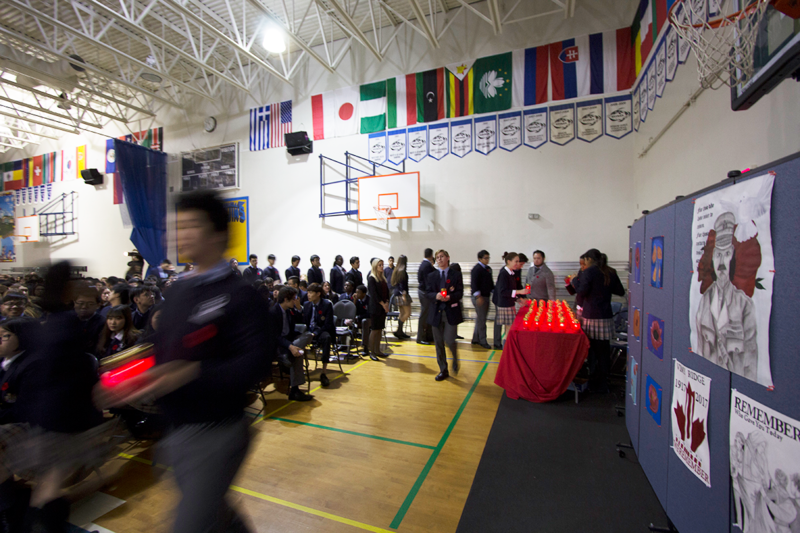 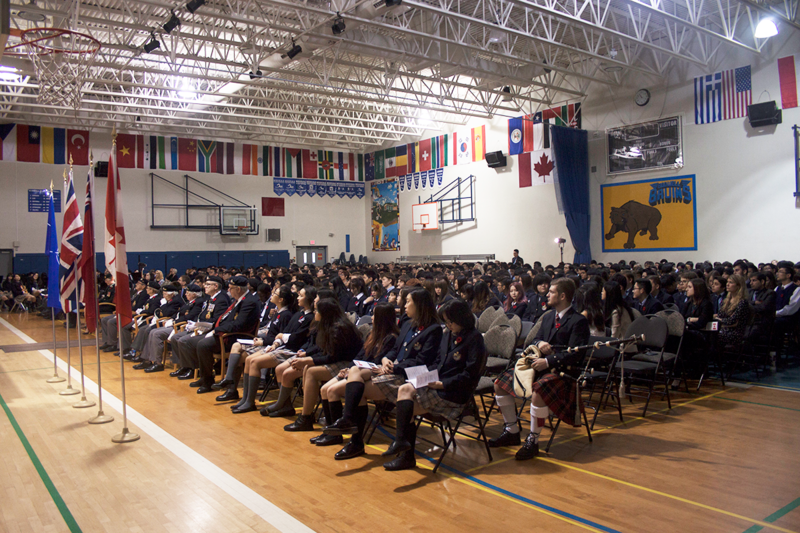 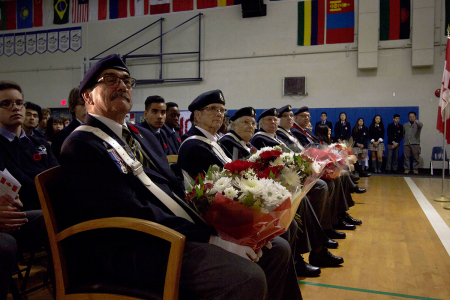 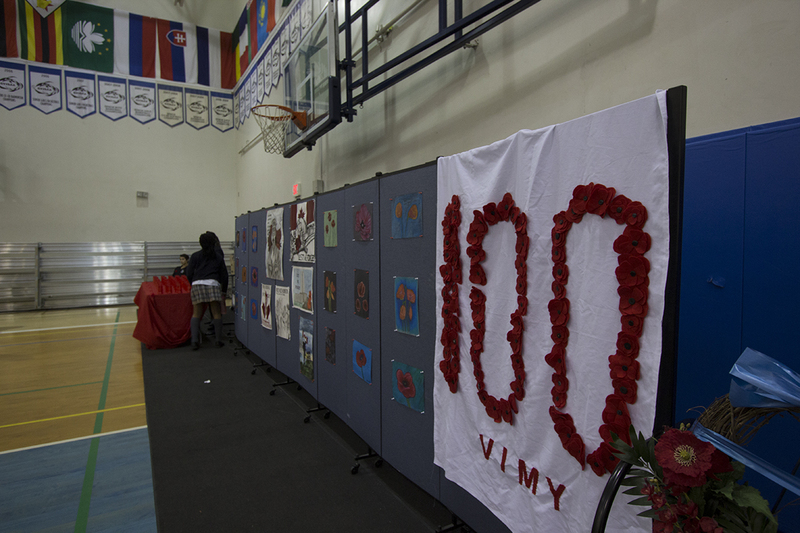 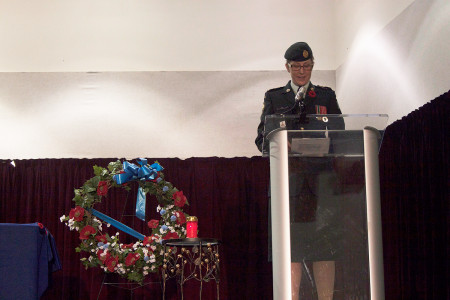 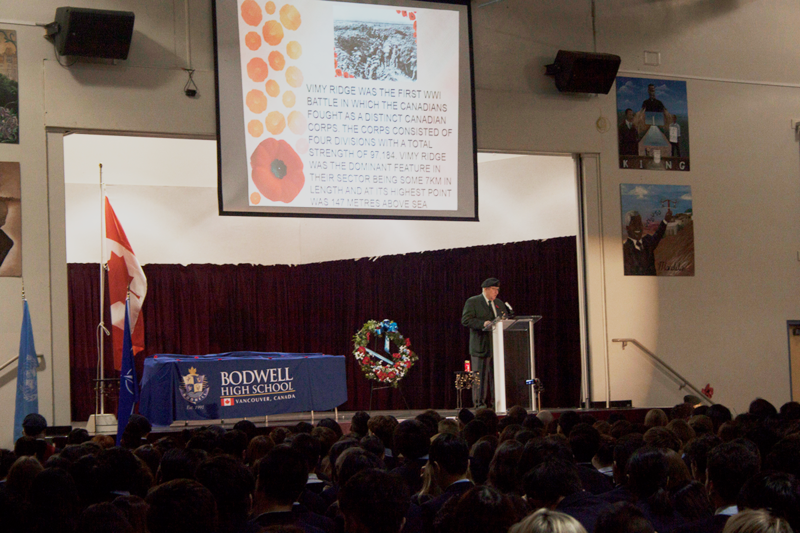 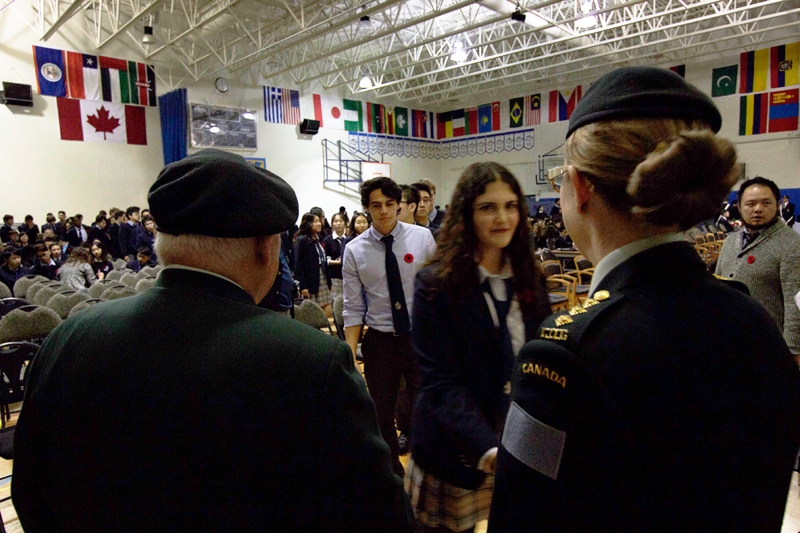 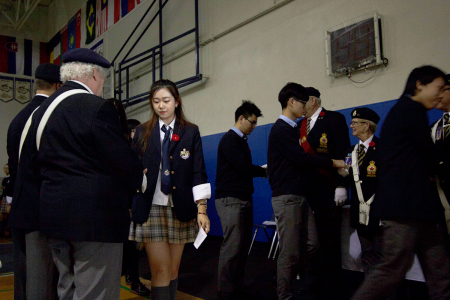 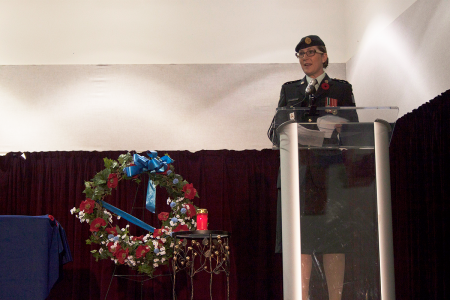 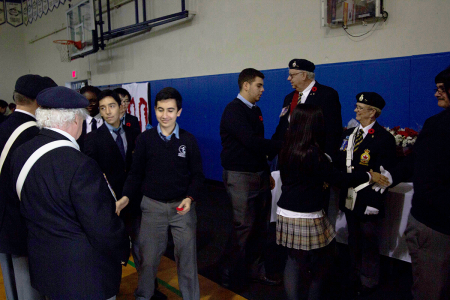 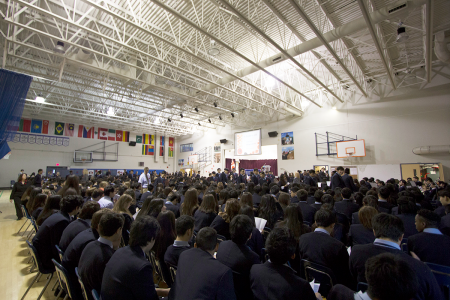 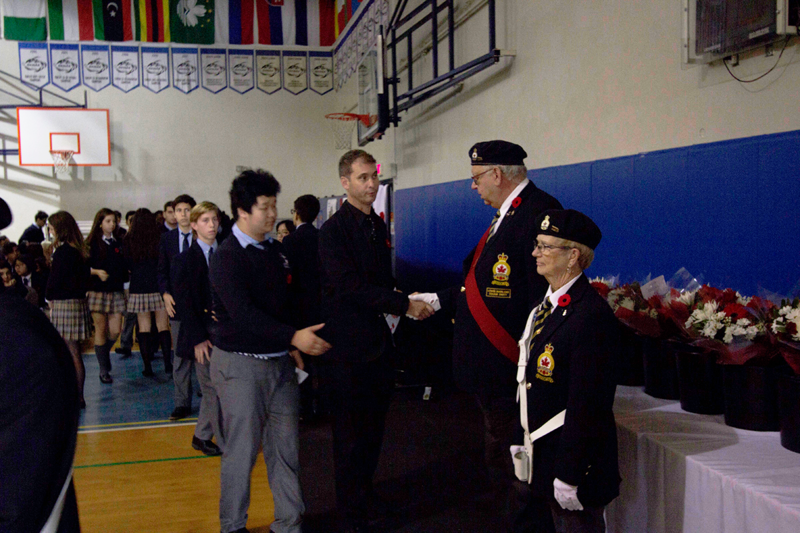 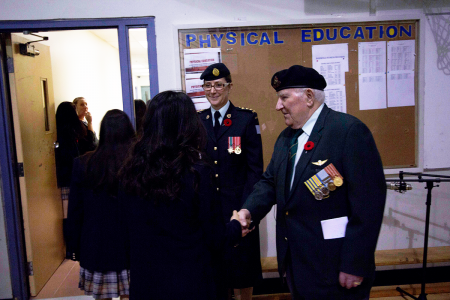 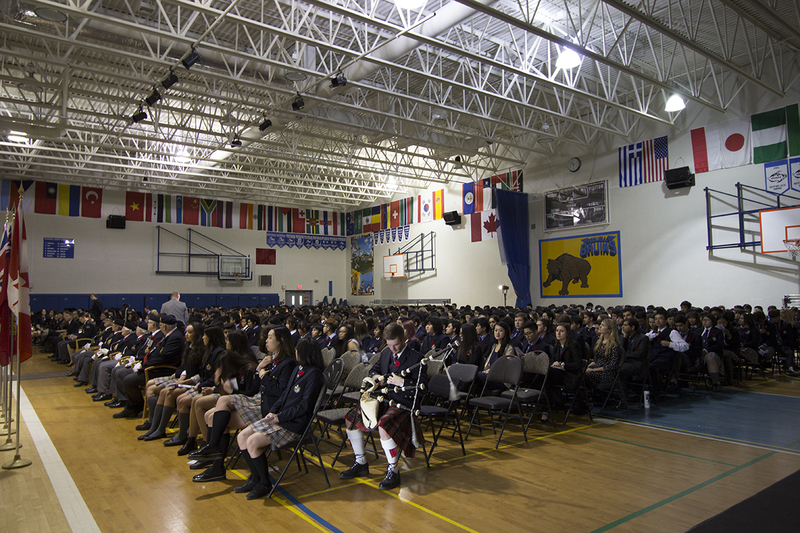 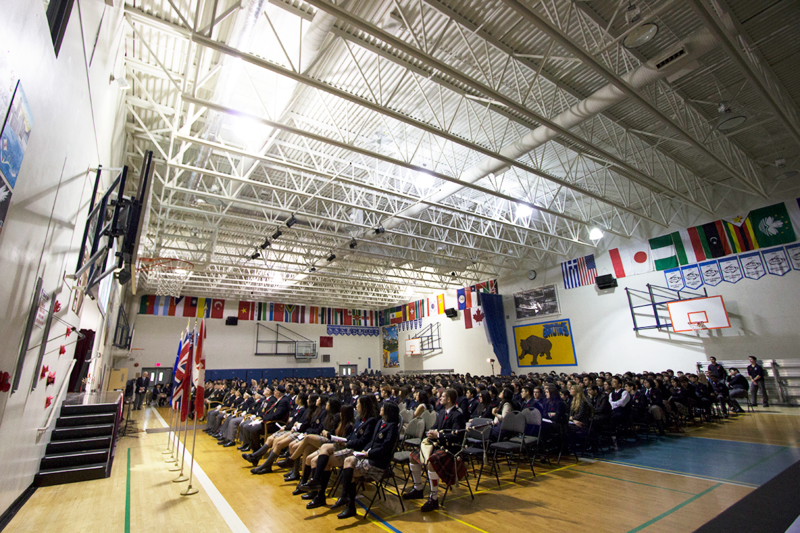 On Thursday November 10th, Bodwell held its annual Remembrance Day Assembly in honour of those who have lost their lives in conflicts and war across the globe. 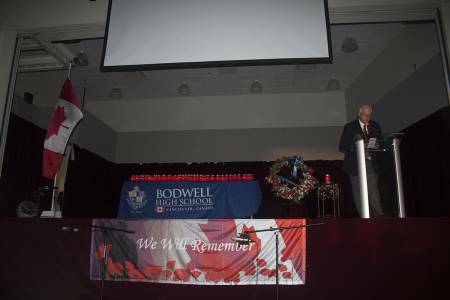 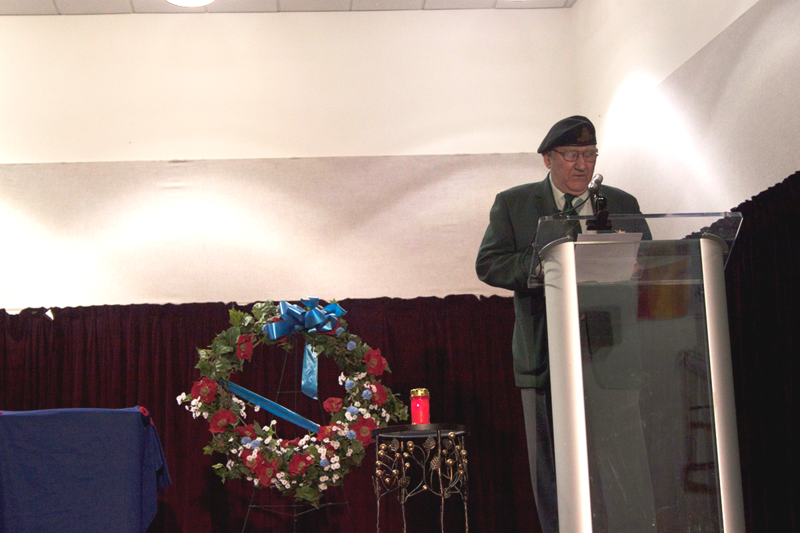 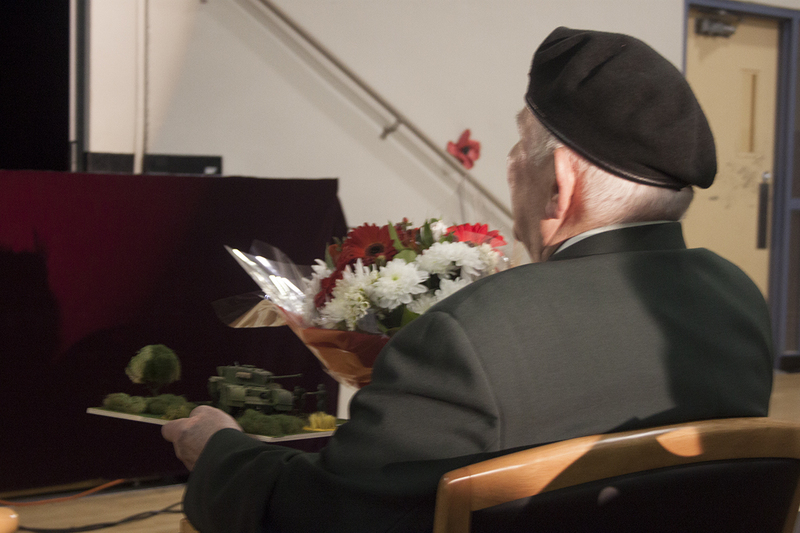 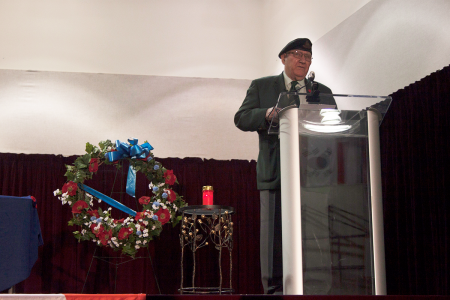 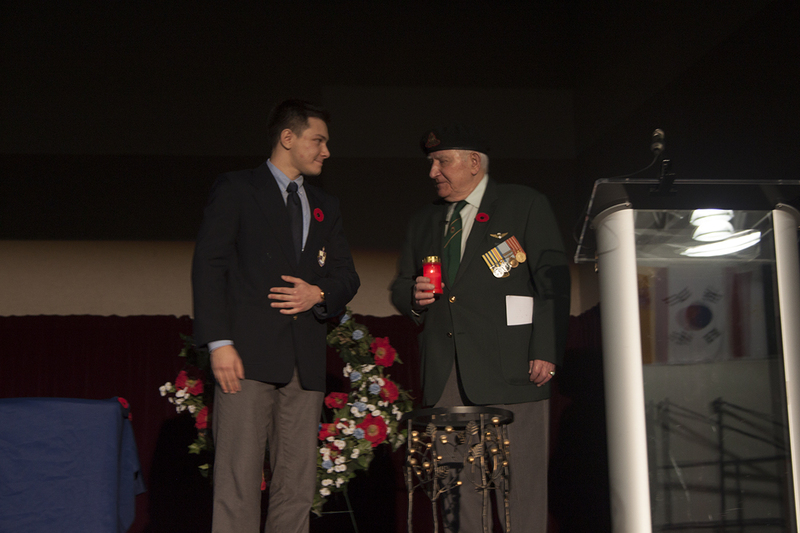 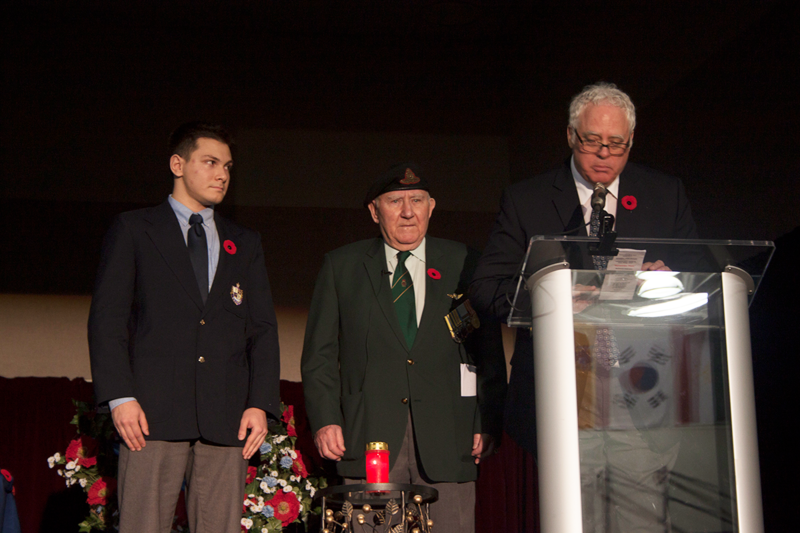 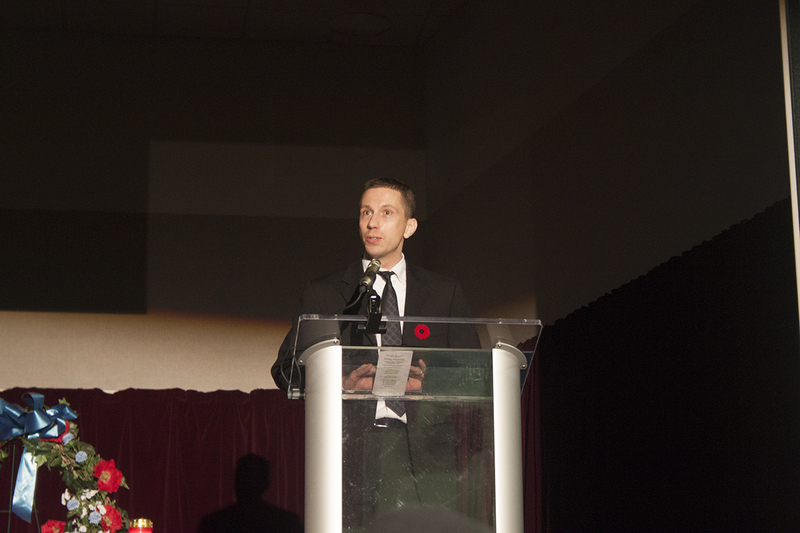 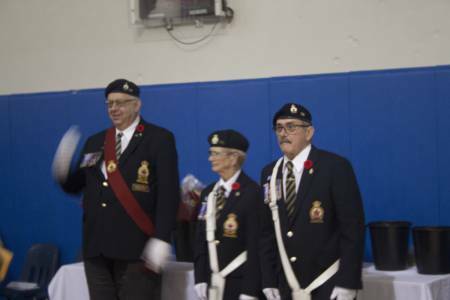 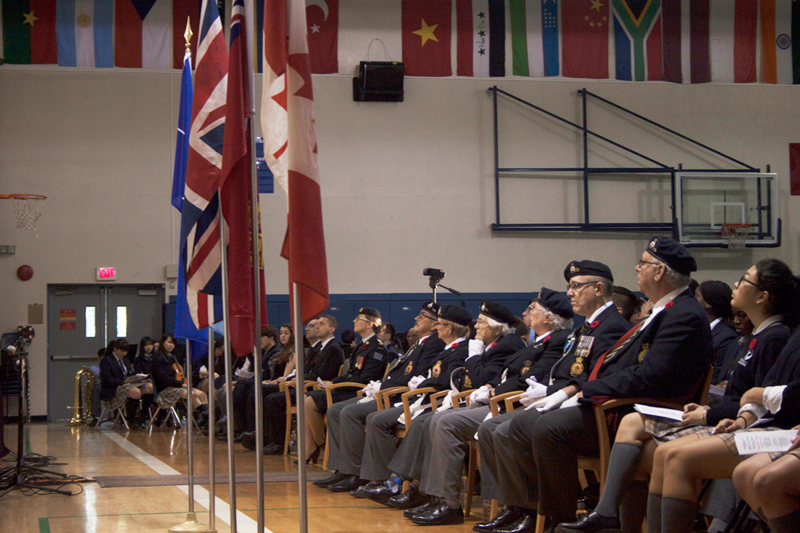 This years ceremony was extremely emotional with speeches from our honoured veteran guests, Mr. George Andersen and Captain Vicki Ferg. 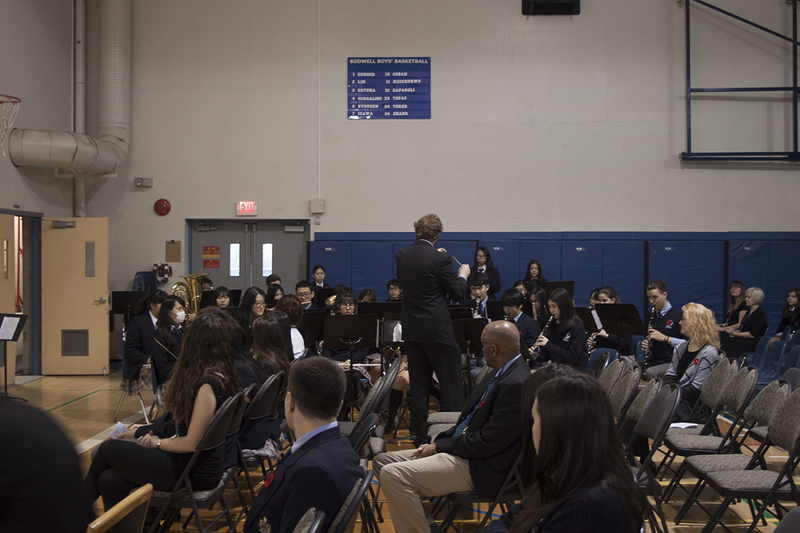 Thanks to: Ms. Weiss, Mr. Chiu, Mr. Griffin, Mr. Smith. Ms. Canderan, Mr. Hallis, Mr. Burnett, Ms. S. Scott, Mr. Nissen, Bodwell Band students, Bodwell Choir students, Ms. Ferrajohn, Ms. Dosman, Mr. Davies, Ms. Brown, Ms. C. Lee, Mr. O’Neill, Tapestry 8/9 students, Craft Club students, Ms. Chen, Ms. K. Thomas, Mr. Situ, Mr. Macintosh, Ms. Nichols, Ms. Fung, Ms. M. Ladd, Bodwell Art and Drama students, Members of Royal Canadian Legion Brand 118, Piper K. Banta, Mr. G. Andersen, Captain V. Ferg.